landmark exhibition on the history, art, literature and culture of Anglo-Saxon England is about to shine bright. 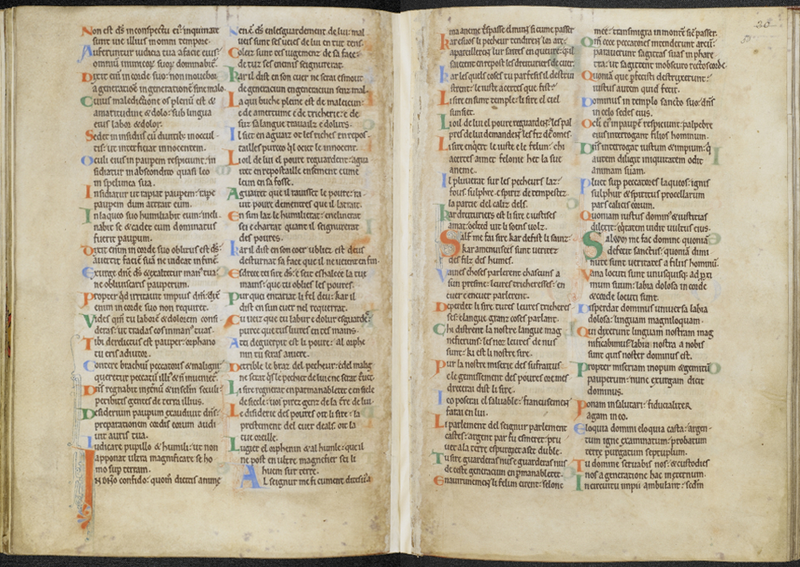 Spanning six centuries, from the eclipse of Roman Britain to the Norman Conquest, highlights from the British Library’s outstanding collection of Anglo-Saxon manuscripts will be presented alongside a large number of exceptional loans at Anglo-Saxon Kingdoms, our major exhibition opening in autumn 2018. The Codex Amiatinus, one of three giant single-volume Bibles made at the monastery at Wearmouth-Jarrow in the north-east of England in the early eighth century and taken to Italy as a gift for the Pope in 716, will be returning to England for the first time in more than 1300 years, on loan from Biblioteca Medicea Laurenziana in Florence. The iconic publication will be displayed with the St Cuthbert Gospel, also made at Wearmouth-Jarrow around the same time, and acquired by the British Library in 2012. 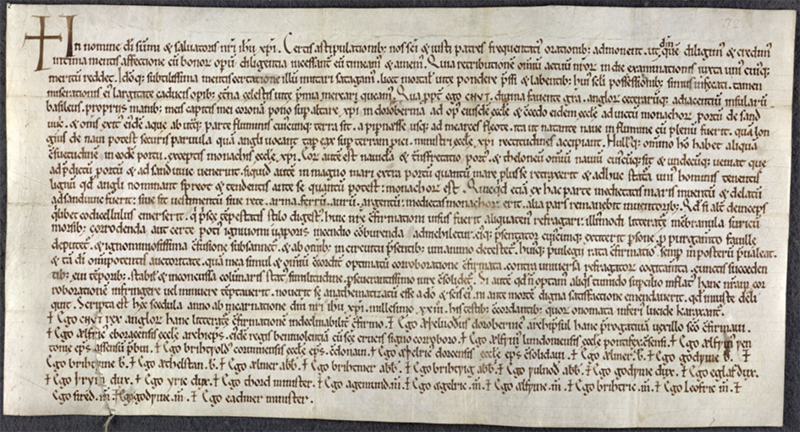 In anticipation of this major Anglo-Saxon Kingdoms exhibition, which opens on 19 October British Library added the vast majority of Anglo-Saxon single-sheet charters to it's Digitised Manuscripts site. 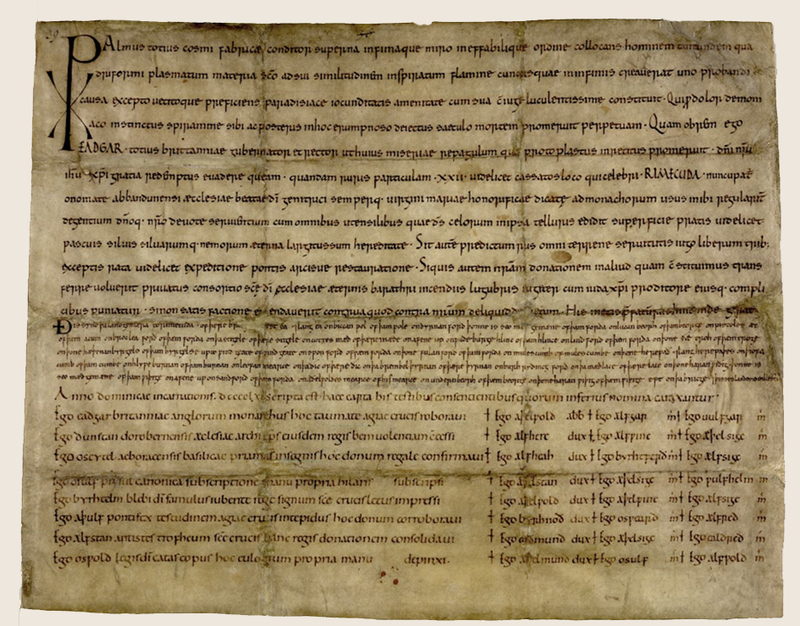 "The British Library holds the world's largest collection of Anglo-Saxon charters. They are issued in the names of kings, bishops and laypeople, and include a considerable number of writs, wills, records of disputes and decrees of synods. The charters supply significant testimony to the evolution of English handwriting (the scripts deployed include uncial, pointed minuscule, square minuscule and English Caroline minuscule). They are composed primarily in Latin but with a considerable number in Old English (or with Old English bounds). Some of the documents are originals or were issued contemporaneously, while others are later copies or are deemed to be forgeries. Collectively, these charters provide us with substantial evidence for early English political, ecclesiastical, administrative and social history" note British Library's Julian Harrison & Alison Hudson. 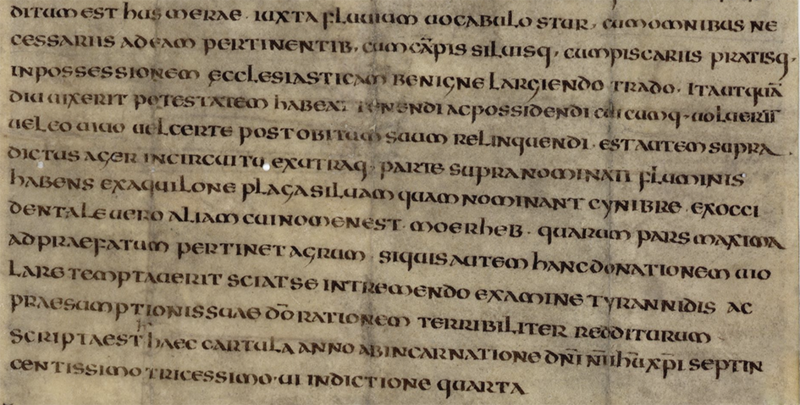 "Over the coming months, and throughout the Anglo-Saxon Kingdoms exhibition, we will be blogging about some of the Anglo-Saxon charters in the British Library's collections. 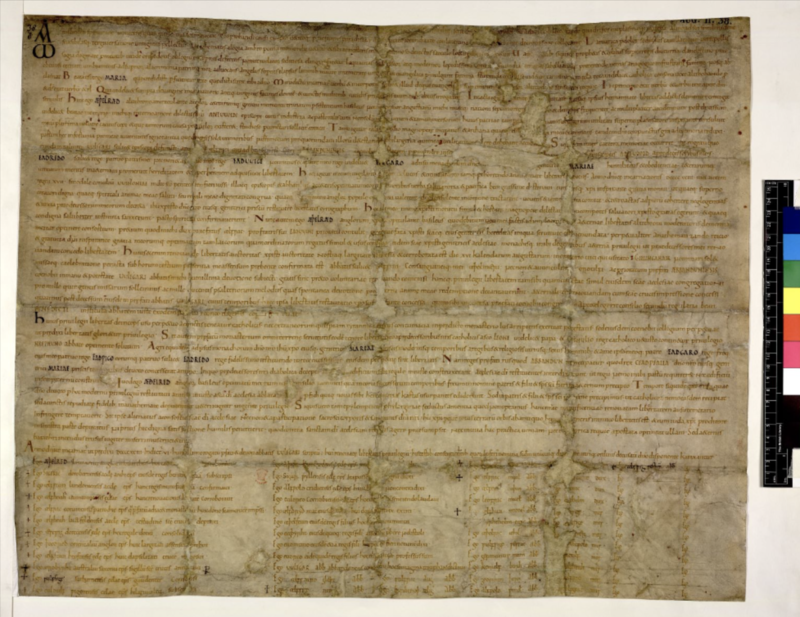 A full list of the 203 charters is currently available to down; British Library plans to add the remaining 8 charters in due course. Enter this typographic treasure here.